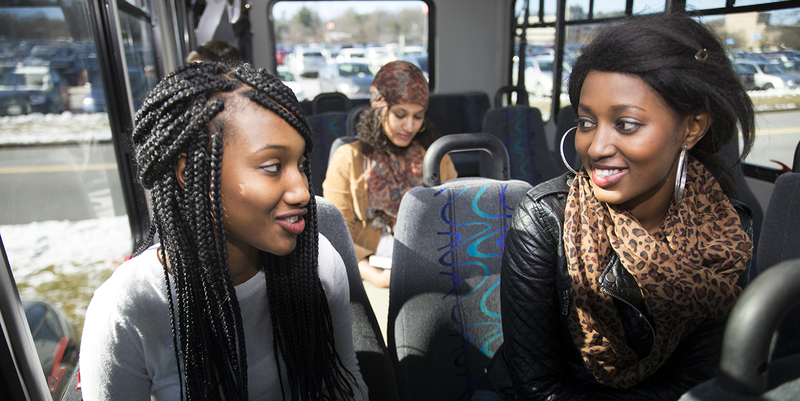 All NOVA students, staff or faculty can ride FREE by showing their NOVA Card! Shuttle tracking and updates are available in real time through the NOVA Bus Tracker. You can now Text “NOVA Shuttles” to 1.800.546.6141 to receive emergency alerts about the shuttles via text message. We will be relocating the King Street Metro stop (Route C) back to the Braddock Road Metro Station during which time period the City of Alexandria and WMATA will be completing an Access Improvement Project to the King Street Metro Station. For further details on this project please visit https://www.alexandriava.gov/tes/info/default.aspx?id=85338. Please take a look at the most recent schedule listed below. Included in the individual route schedules you can find other local transit options to assist with your transportation needs outside of those hours provided by NOVA's Shuttle Schedule. There are also additional resources located at the bottom of the page. In service Monday through Thursday until 6:00 p.m. Pitney Bowes is no longer a stop. The Fairfax County Connector Bus offers weekly service from the Dunn Loring Metro on Route 402 (Backlick-Gallows Southbound); riders must exit at the “Little River Tpke & Hummer Rd” stop and board the Metrobus 29K Route (Alexandria-Fairfax Line; also weekly service) to arrive at the Annandale Campus. The Dunn Loring Metro Station offers weekly rail service on the Orange Line; riders must exit at the Vienna Fairfax-GMU Metro Station and board the Metrobus 29N Route (Alexandria-Fairfax Line; also weekly service) at Bus Bay E to arrive at the Annandale Campus. In service Monday through Thursday until 7:00 p.m. The Metrobus offers weekly service from the Ballston Metro to the Alexandria Campus on Route 25B (Landmark-Ballston Line); riders must board the bus at Bus Bay B. In service Monday through Thursday until 7:30 p.m. 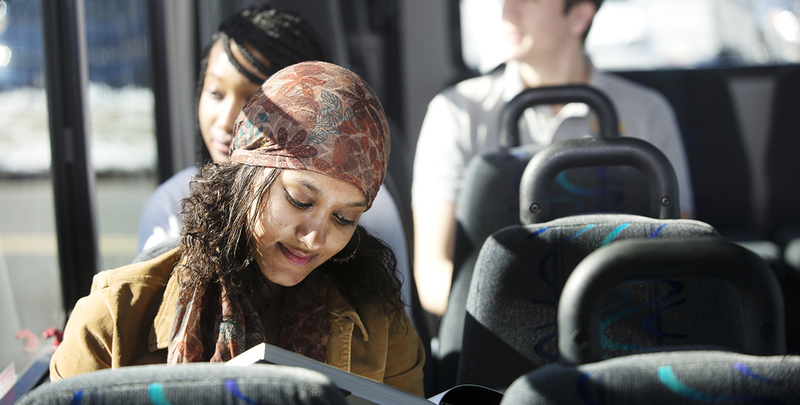 The DASH Bus in Alexandria offers weekday service between the Alexandria Campus and the King Street – Old Town Metro on the AT6 Route and between the Alexandria Campus and the Potomac Yard Shopping Center on the AT9 Route. In service Monday through Thursday until 6:00 p.m. In service Monday through Thursday until 8:00 p.m.
Loudoun County Transit has a local bus that offers weekday service between the Loudoun Campus (Potomac View Road) and the Loudoun County Government Center in Leesburg on the Route 70 – 7 to 7 on 7 route. For real-time shuttle updates and alerts go to: NOVA Bus Tracker. Get all the information you need about Transportation Services in this printable, savable and comprehensive booklet. 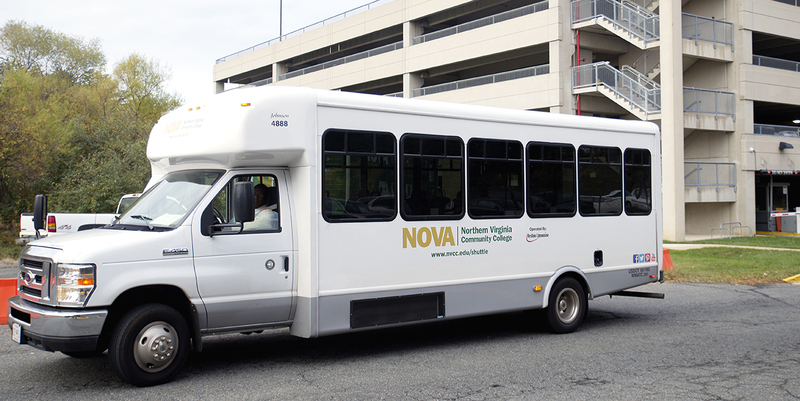 NOVA’s shuttle buses are ADA accessible and equipped with wheelchair lifts. Shuttles can accommodate up to two wheelchairs.